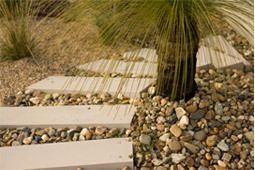 Botanica Landscapes is a Canberra based company with over 40 years landscaping experience and award winning designs. 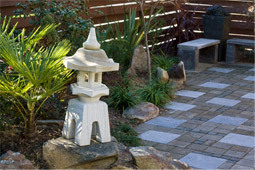 Our qualified and enthusiastic team of landscapers can create the perfect garden to suit your lifestyle and needs. The Rehwinkel family has a long and respected reputation in the Canberra region's horticultural scene, and now the third generation is following that tradition. Using our thorough local horticultural knowledge combined with our innovative design skills and expertise in construction, we will bring your landscaping vision to fruition.